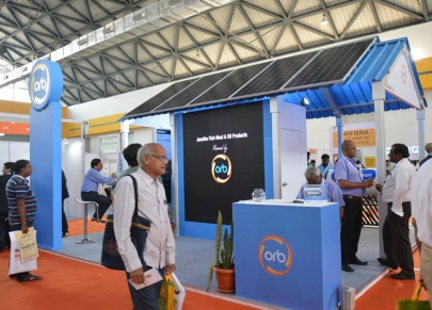 Thanks for visiting us at REI Expo 2018 and playing with Orb’s solar savings calculator to know how much you can save with rooftop solar. 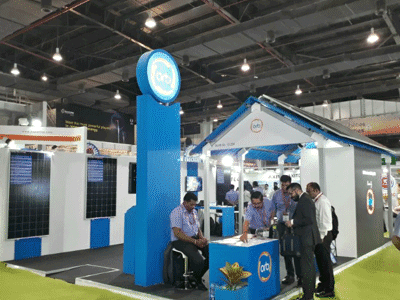 Orb Energy at Solar Power International 2018. 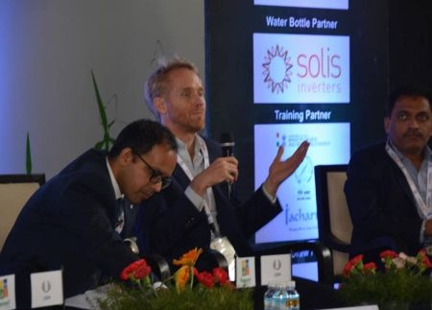 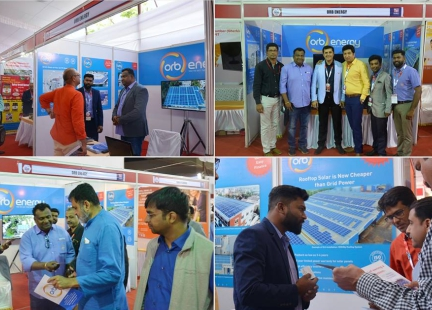 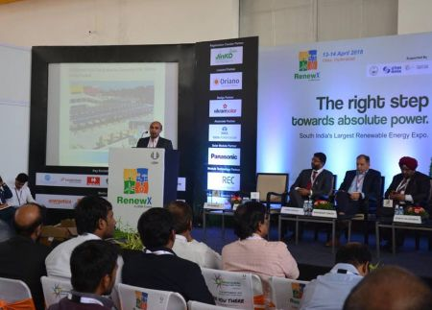 Thanks for exploring Orb’s “made in India”, high-efficiency solar panels at SPI. 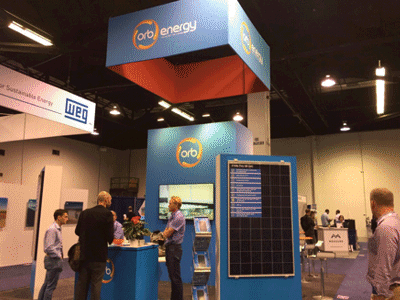 We are excited to be part of the U.S. solar industry. 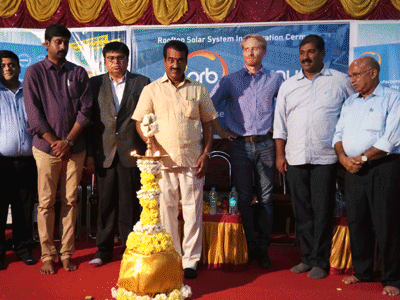 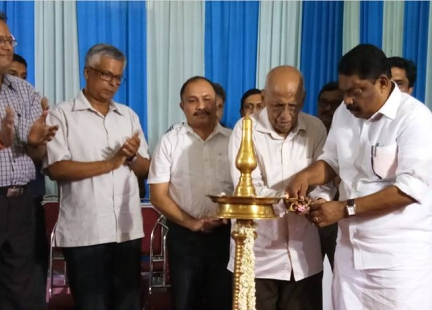 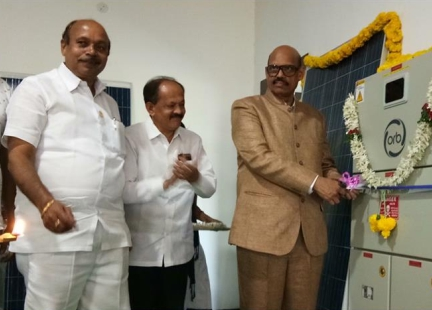 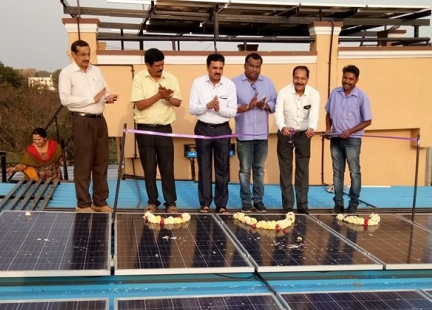 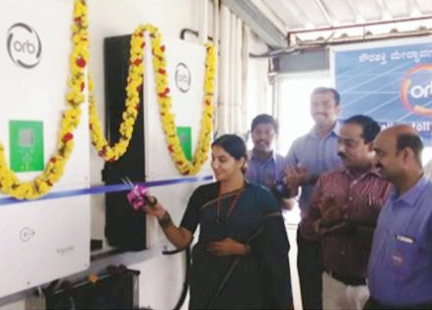 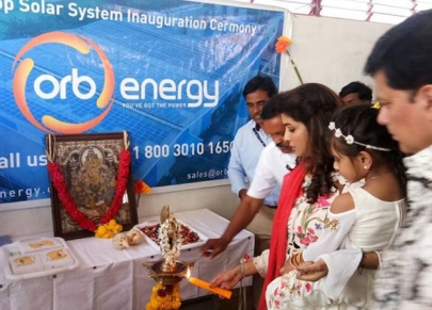 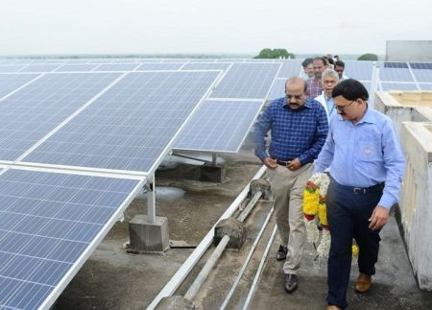 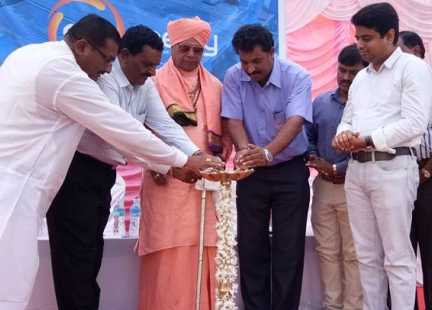 Orb’s 200 kilowatt rooftop solar system will now help Manjunath Foods and Packagings power its mineral water manufacturing unit near Mangalore, Karnataka, saving them approximately 20 lakh (2,000,000) rupees per annum. 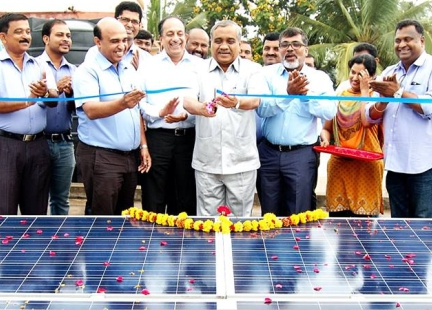 Orb provided Manjunath Foods with a collateral-free solar loan to facilitate their investment in rooftop solar.